Save People Money. 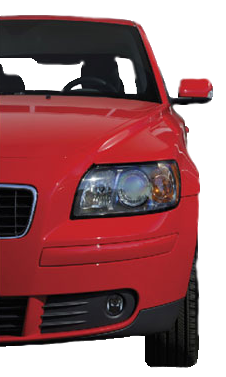 Protect Peoples' Investment By Making Their Vehicles Last Longer and Look Better. At the same time Protect Our Earth By Being Environmentally Responsible! We are dedicated to developing leading-edge rust inhibitors and lubricants/penetrants and are considered by many to be the best in our field of expertise. Our products are used in a variety of applications from industrial factories, to commercial fleets to retail customers and their respective vehicles. 100% Canadian-owned and operated and best known for our Krown Rust Control Centres we continue to break new ground and reach new levels in the field of corrosion control. Working with customers to help reduce their costs. Having technically the finest product available. Unsurpassed ongoing training for Krown employees to keep them ahead of today’s changing technology. Having the best warranty in the business. By continuously keeping these goals in mind we are confident Krown will continue to be leaders in the industry for the present time and on into the future.